This statement applies to personal information collected by Cancer Council Queensland (CCQ). CCQ supports the importance that the community places on the maintenance of informational privacy of individuals’ personal and/or sensitive information. This extends to the collection and management of information held in its records regarding individuals. However, sometimes CCQ will collect personal information from a third party. If we have collected personal information from a third party we will, whenever reasonably possible, make you aware that we have done this and why. CCQ is bound by the Privacy Act 1988 (Cth). Jenny lives in Queensland, is participating in a Relay for Life event in Queensland and registers as part of a Team. 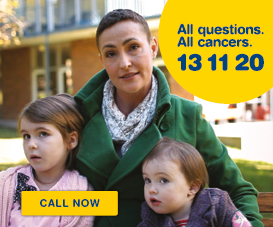 The personal information that Jenny provides during her online registration at www.relayforlife.org.au is received by Cancer Council Australia. 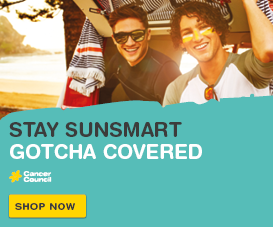 Cancer Council Australia then sends that information to Cancer Council Queensland. 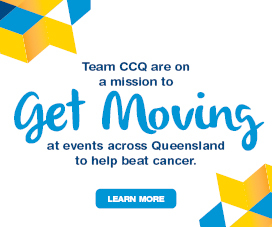 Cancer Council Queensland will send Jenny information in relation to the Relay for Life event for which she has registered and future Relay for Life events and may also send Jenny information about other Cancer Council Queensland fundraising events and direct marketing communications. Jenny will be given the opportunity to opt out of receiving such further information from Cancer Council Queensland at any time.